At the magnificent finale of Miss World Nederland 2017, Philisantha Van Deuren was crowned as the winner. At the same event, Annet Duarte Lopes was titled as second runner-up and Rachel Aussems was adjudged as the first runner-up. Philisantha will now represent Nederland at the prestigious Miss World 2017 beauty pageant. At the same event, Rachel Aussems was titled as the first runner-up and Annet Duarte Lopes was adjudged as the second runner-up. Rounding up the Top five finalists were Lynn Rosalee Peters (who won Miss Charity award) and Elize De Jong. 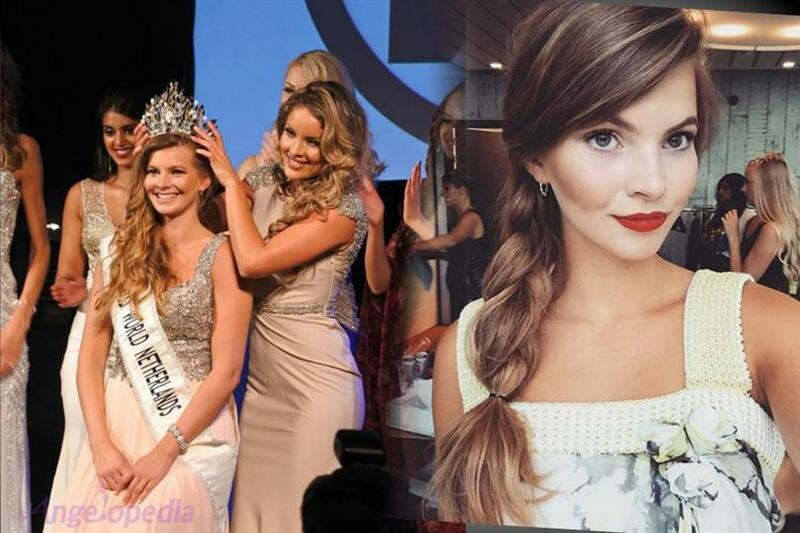 Miss World Nederland 2016, Rachelle Reijnders crowned her successor, Philisantha at the finale night. Philisantha Van Deuren is a 21-year-old psychology student at Utrecht University. She loves singing, playing the piano, painting and sailing. Philisantha was one of the newcomers in the world of beauty pageants when she entered the Miss World Nederland contest, but impressed the organization and the judges with her natural beauty and appearance during the pre-pageant activities and the finale. Do you think Philisantha Van Deuren will be able to bring any placement for Nederland this year at Miss World 2017? Do share your valuable comments.